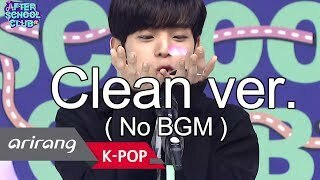 [AFTER SCHOOL CLUB] Greetings from Stray Kids (Clean ver.) 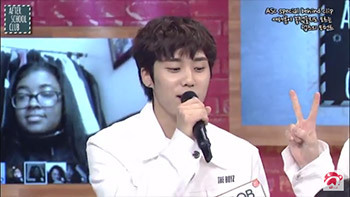 (스트레이키즈 인사 클린 버전) _ HOT! 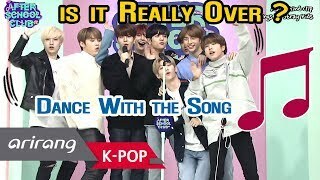 [AFTER SCHOOL CLUB] Closing greetings by Stray Kids (스트레이키즈의 끝인사) _ HOT! 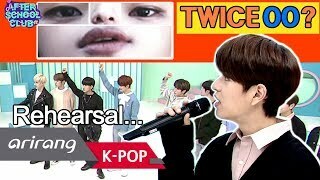 [AFTER SCHOOL CLUB] Eyes, nose and lip quiz (rehearsal) (눈코입 퀴즈 - 리허설) _ HOT! 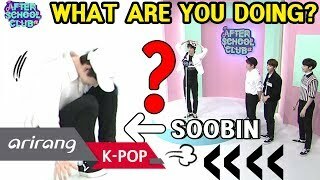 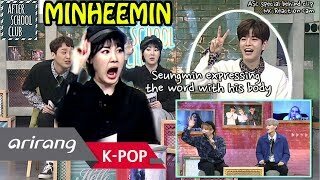 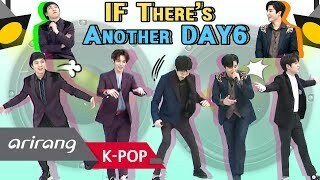 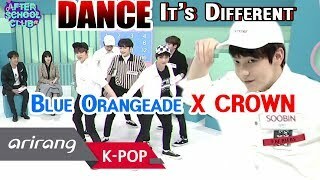 [AFTER SCHOOL CLUB] TXT Dance this to that song (투모로우바이투게더의 이 노래 저 춤) _ HOT! 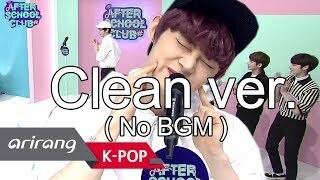 [AFTER SCHOOL CLUB] Greetings from TXT (clean ver.) 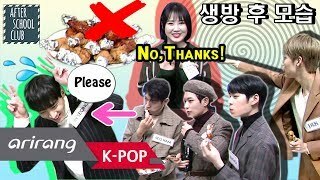 (투모로우바이투게더 오프닝 인사 클린 버전) _ HOT! 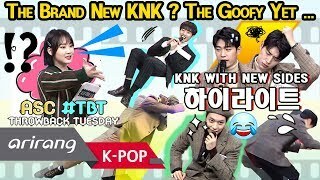 [ASC #TBT] KNK came back with new sides! 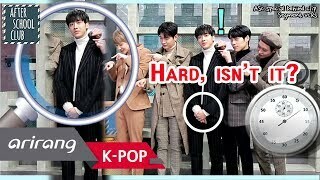 (#크나큰 하이라이트) _ HOT! 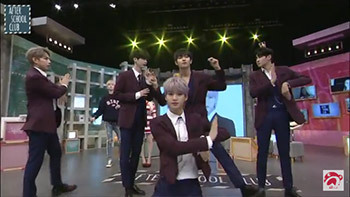 [AFTER SCHOOL CLUB] KNK After the live show (크나큰 생방 후 모습) _ HOT! 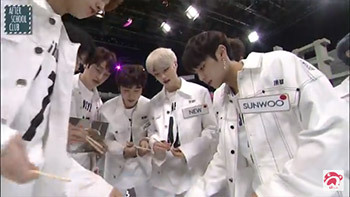 [AFTER SCHOOL CLUB] KNK's Segment VCR (크나큰 코너 VCR) _ HOT! 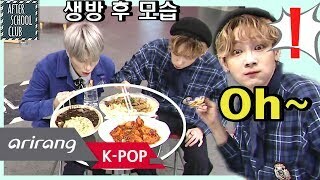 [AFTER SCHOOL CLUB] JBJ95 After the live show (JBJ95 생방 후 모습) _ HOT! 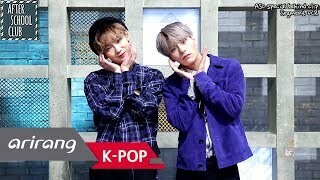 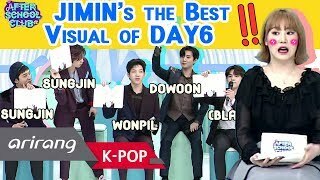 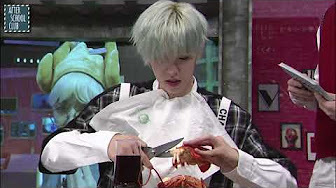 [AFTER SCHOOL CLUB] JBJ95's Segment VCR (JBJ95 코너 VCR) _ HOT! 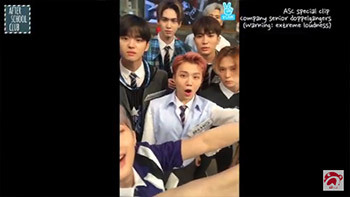 [AFTER SCHOOL CLUB] HANHEEJUN's Segment VCR1 (한희준의 코너 VCR1) _ HOT! 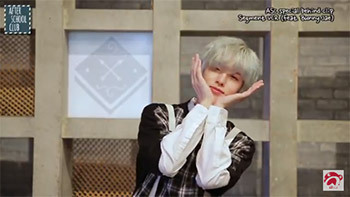 [AFTER SCHOOL CLUB] HANHEEJUN's Segment VCR2 (한희준의 코너 VCR2) _ HOT! 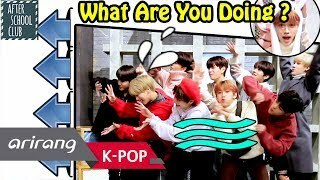 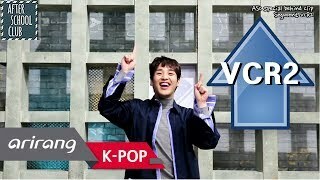 [AFTER SCHOOL CLUB] Golden Child 'Call Me Maybe' VCR (골든 차일드 코너 VCR) _ HOT! 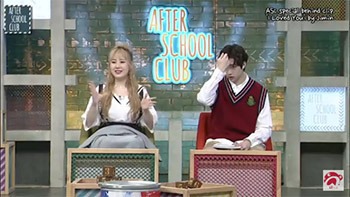 [AFTER SCHOOL CLUB] fromis_9 After the live show (프로미스나인 생방 후 모습) _ HOT! 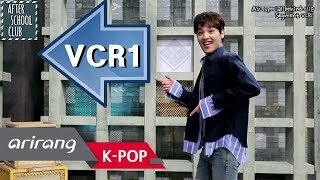 [AFTER SCHOOL CLUB] Stray Kids' Segment VCR (스트레이 키즈 코너 VCR) _ HOT! 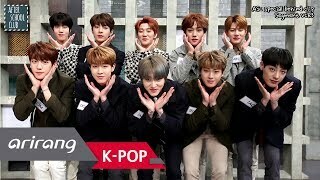 [AFTER SCHOOL CLUB] Stray Kids After the live show (스트레이 키즈 생방 후 모습) _ HOT! 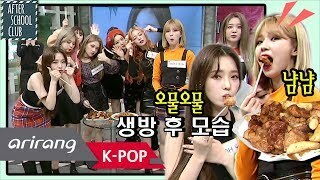 NATURE After the live show (네이처 생방 후 모습) _ HOT! 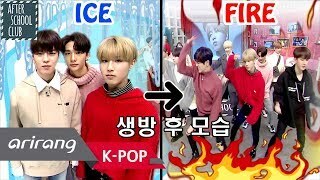 NATURE's jackstones game (네이처의 공기놀이) _ HOT! 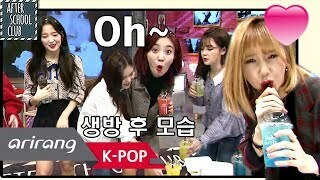 OH MY GIRL After the live show (오마이걸 생방 후 모습) _ HOT! 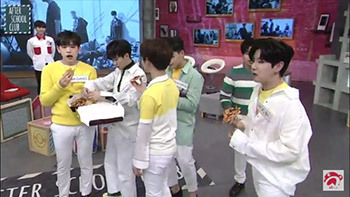 Martin Smith After the live show (마틴스미스 생방 후 모습) _ HOT! 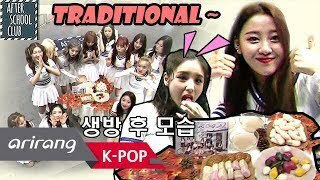 LOONA After the live show (이달의 소녀 생방 후 모습) _ HOT!